Tough it is stylish and isolates like the best, what's it worth if you can't drink on the metro or in your car without the risk of spilling your hot beverage. Unscrewing the lid has you holding two pieces (metro, car). In short without a usable drinking nozzle it is just another (expensive) thermos. 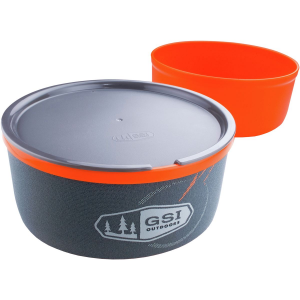 Review Summary: This is a lovely, stylish, quality container for your hot or cool beverage. My first impression of the metro mug is stylish. 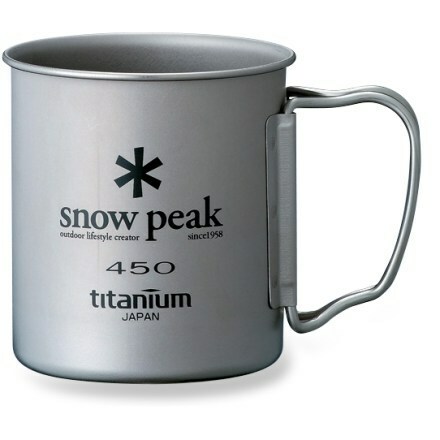 The slimmed profile looks light and airy, not chunky like your grandfather's thermos. The colors are rich and the finish is slick and smooth. 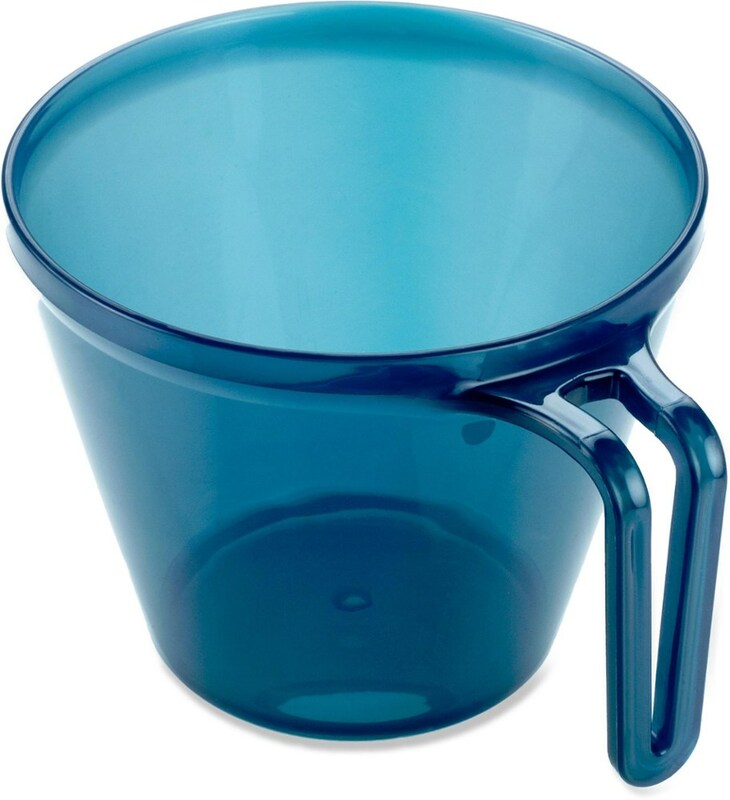 I tested the pastel blue 8.5 ounce metro mug. The day I received it, I washed one, poured in near boiling water, threw in a tea bag, took it out in five minutes, screwed on the lid, and walked out the door. A half hour later I unscrewed the top to take a drink and the tea was still near boiling hot. I left the lid off for about ten minutes and it was finally cool enough to drink. I took a few sips and had to be on the go again. When I got home and remembered the mug five hours later the tea was still hot! SIGG says these mugs will keep beverages hot for six hours and I tested it to be true. The stainless steel bottle opening is perfectly designed to give you a cool, easy drinking lip. The lip is full enough to comfortably sip with no dribbles. I was surprised to find that the lip remains cool even when the drink is hot. This mug is not well suited for drinking and driving because you must unscrew the top each time you drink. I typically take short drives within the city or ride passenger, so this is not a big downside. The 8.5 ounce size is sized for a single serving of a drink. I use the 8.5 ounce as a mug at home and refill from the coffee pot throughout the morning. It keeps the coffee extra hot. However, for the commuter, 8.5 ounces of beverage may not get you through the morning. 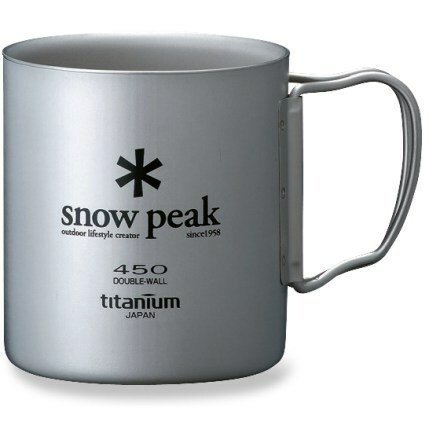 The 13 ounce size is great for the commuter, or for transporting hot cocoa for two. I did not test the handling properties of the metro mug for cold beverages. I do not prefer iced drinks even during the summer. I do know a little about thermal properties - double walled construction should work equally well for both temperatures. SIGG claims cold beverages will stay such for 12 hours. Although my bottle does not have dents, friends who carry this thermos have dented theirs. Dents do not negatively affect performance. 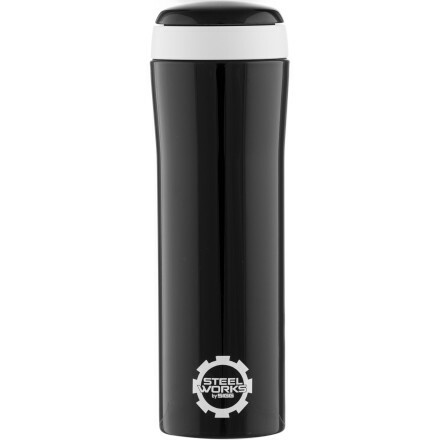 The metro mug is a great way to carry beverages in style with the durability of the SIGG name. 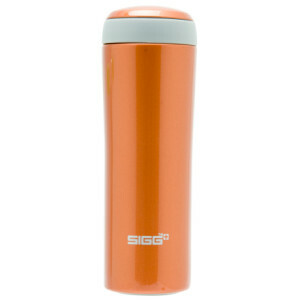 The SIGG Metro Mug 13 oz is not available from the stores we monitor. It was last seen June 20, 2014	at Backcountry.com.